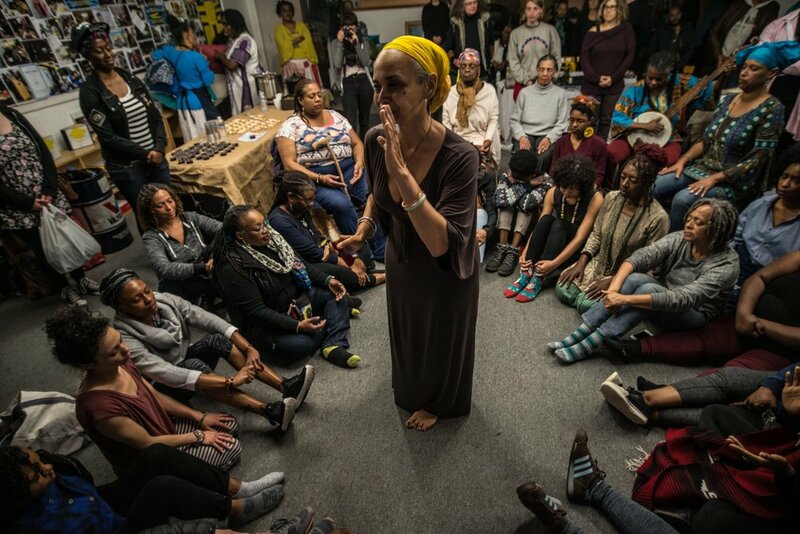 “Black Women Dreaming” durational ritual of black women sleeping, resting, and dreaming over seven consecutive days and nights in an Undisclosed Oakland Location. This is a private space that intentionally prioritizes the experiences, voices and bodies of black womxn* and girls. *all who experience life through the lens of womxn/girl in body, spirit, identity past, present, future and fluid.